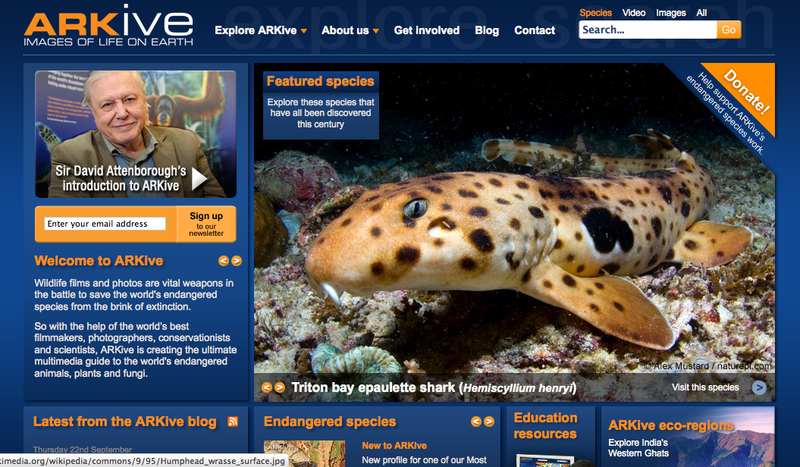 Whether you're looking for facts about a specific species for a research paper or looking to have a little fun while learning more about endangered species, the information on this site will give you species information, images and videos you can use for your reports, and games. NIEHS - that’s the National Institute of Environmental Health Sciences. NIEHS is part of the National Institutes of Health, and studies the effects of the environment on human health. our homes, buildings, and towns. 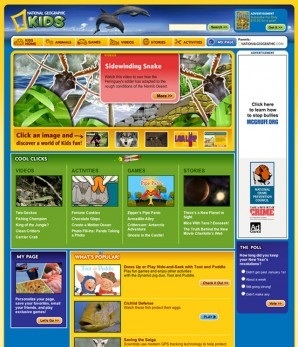 To learn more about the environment, visit our storybook, Sharon Finds the Environment . Here at NIEHS we study how the environment can cause health problems from A to Z — like Asthma, Cancer, Lead, or even Zinc! Can you think of a health problem that might be related to our environment for every letter of the alphabet? Welcome to Weather Wiz Kids®. I'm meteorologist Crystal Wicker. 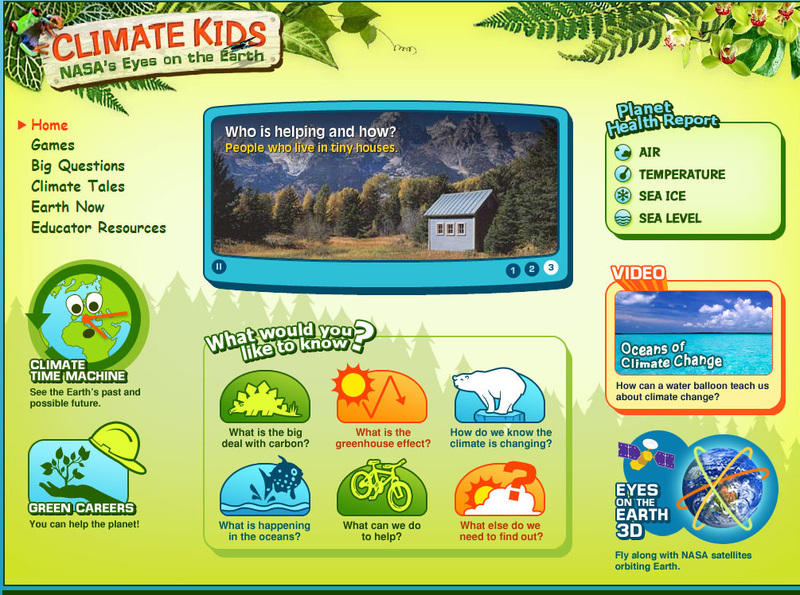 I designed this website especially for kids to allow them to learn more about the fascinating world of weather. It’s also a wonderful educational website for teachers and parents to give them the right tools to explain the different types of weather to children. Dive and Discover™ immerses you in the excitement of ocean exploration. Through daily stories, photos, and videos, our website brings you on board research expeditions that use deep-sea tools and vehicles, allowing you to become part of teams of researchers making new discoveries. 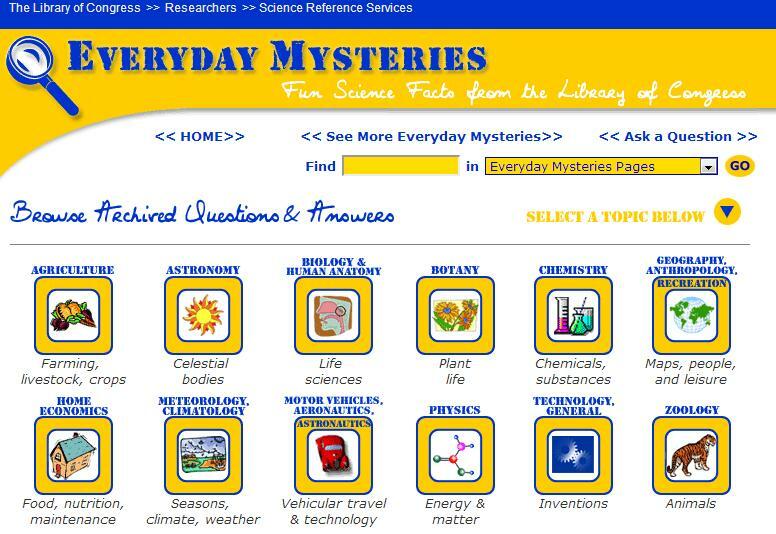 This site is associated with Woods Hole Oceanographic Institute and National Science Foundation. This site is an online resource for credible health information and is part of the official website of the Centers for Disease Control and Prevention (CDC). Kids can find information about diseases, food & nutrition, physical activity, safety, your life, and your body.